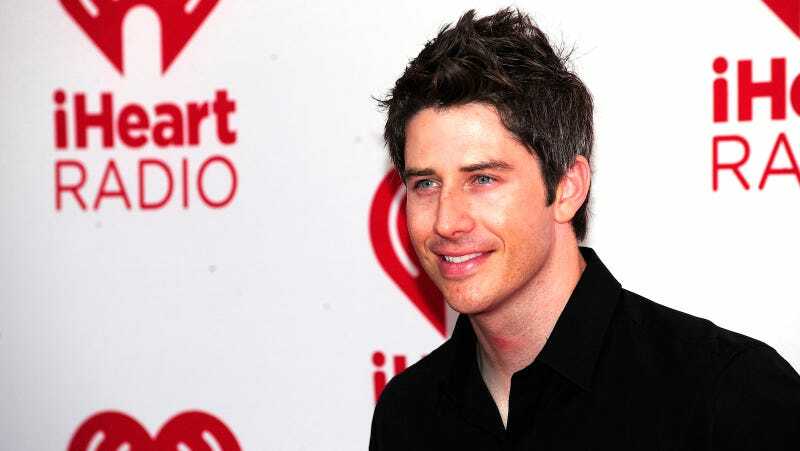 Interesting news, everybody: the next Bachelor will not be hot, boring Peter, or hot, immature Dean, or anybody from a recent season of The Bachelorette—instead, it’s Arie Luyendyk Jr., a 35-year-old racecar driver from Scottsdale, Arizona who was a runner-up on Emily Maynard’s season a whopping five years ago. Okay! Peter, if we’ll recall, said on Rachel’s season that he wanted to be with her but refused to propose, because he’s a normal person who wasn’t ready for that kind of commitment after like four dates. This makes it seem like he might not have been a very cooperative or happy Bachelor. So: Arie! This should be interesting. Sources tell me that fans are extremely excited.